Greg.Atkinson@tees.ac.uk "Greg does Brains" :)(BBC Tees Introducing). Most of my tracks are free to download. Please leave me any comment or criticism you want - these mean a lot to me as its the only way for me to improve. 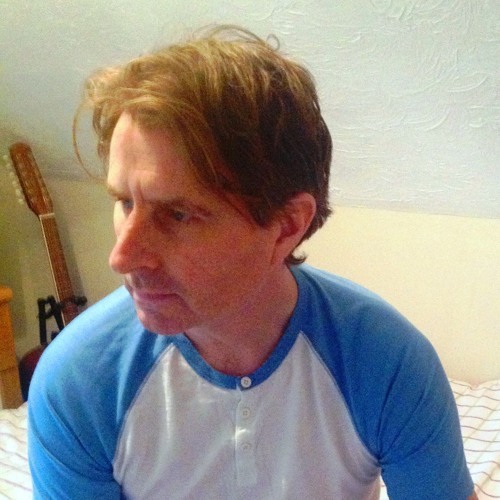 Ian Bartholomew (Peg Powler) and I also have a little collaboration going on called "SmileyDolphins": https://soundcloud.com/user-498165818 Thanks for taking the time to listen and I wish you all the very best in your own music creation. Please get in touch if you would like any track as a wav or mp3 backing track (without vocals etc). Please check out some excellent musicians also with Teesside connections, such as Cattle and Cane, George Boomsma, Weird Shapes, Nico Cara, Ian Bartholomew (Peg Powler), Steve Dagleish, Samantha Durnin, and many more. Just search for Teesside (or Middlesbrough or Stockton or Hartlepool or Redcar)!